Let's make it plain from the start. “Unissued on 78s” means just that, no more, no less. 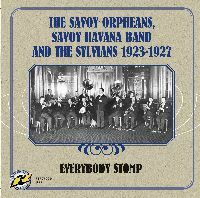 Some of the tracks on this CD have been issued on LP, some even on CD (maybe more than I know of), but none were ever issued on 78s and quite a lot are seeing the light of day for the very first time. 21. Where'd You Get Those Eyes? 23. Ain't That Too Bad?